Receiving almost one million additional passengers in the first quarter of this year, London Stansted Airport has retained its position as the UK’s fastest growing airport. This puts its annual passenger count up a massive 16.3% when compared to figures from the same period last year. 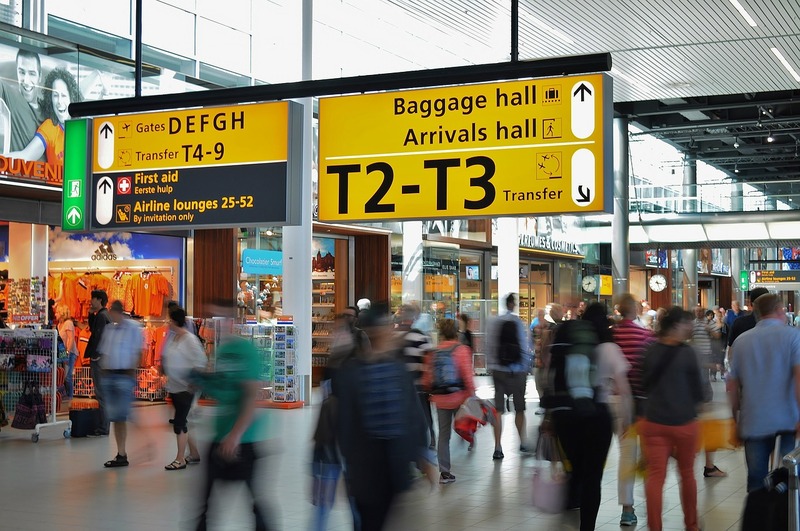 Stansted reported that more than 20.9 million travellers passed through their doors over a 12 month period concluding at the end of March 2015 and received 1.67 million in March alone. This represents an increase of 24% when compared to the same month in 2014 and marks the tenth consecutive month of double digit passenger growth for the airport. Managing Director at Stansted Airport, Andrew Harrison, explained that the first three months of 2015 “have been an extremely busy and exciting time” for the travel hub. He described reaching almost 21 million passengers in just one year as a massive “milestone” before concluding that the huge rise in the number of passengers at the airport was “a fantastic achievement”. He said the positive figures were “testament” to the hard work of the airline’s partners and staff who worked tirelessly to improve services at the airport’s terminals. He explained that Stansted’s partners have worked hard to increase the number of routes and frequency of flights to a variety of new locations. This means an additional number of passengers are able join each flight but it is not only long-haul destinations which have proved popular; domestic flights have also witnessed increased passenger traffic. Overall, domestic flights departing from Stansted witnessed 40% more passengers than last year as a number of airlines expand their services in this area. Ryanair has added new Scottish flights to their roll call while Flybe has begun to serve Newcastle and the Isle of Man while planning to add a Newquay service from the airport later this year.